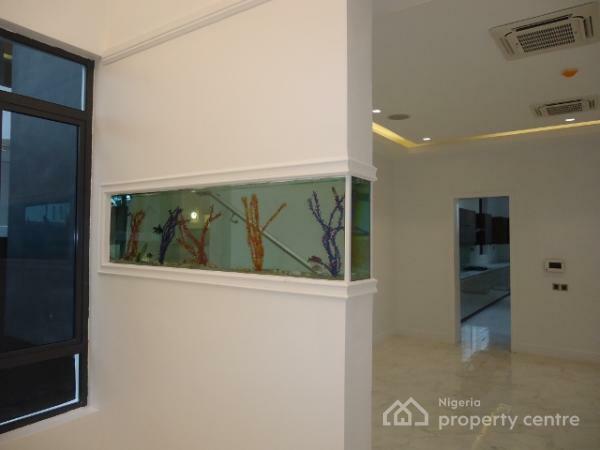 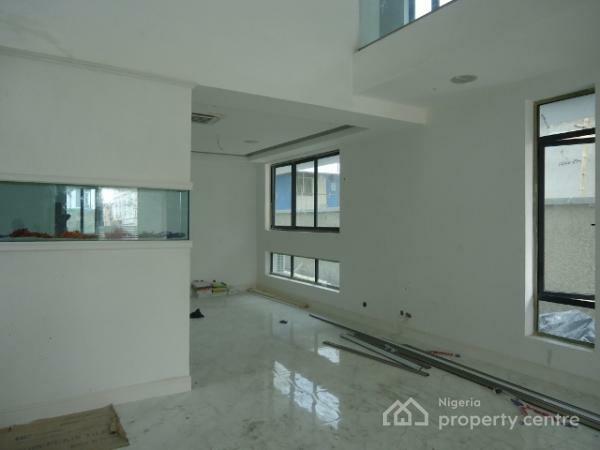 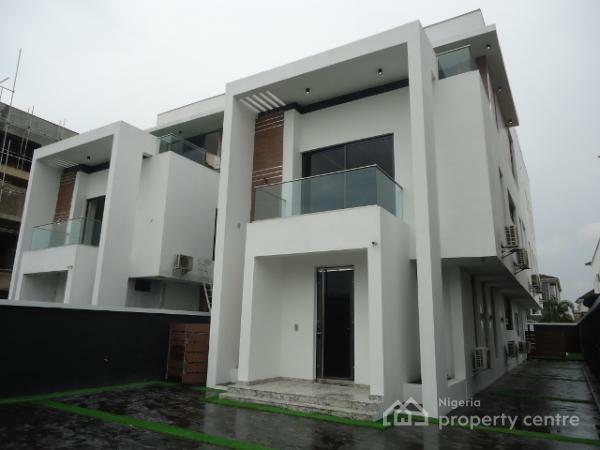 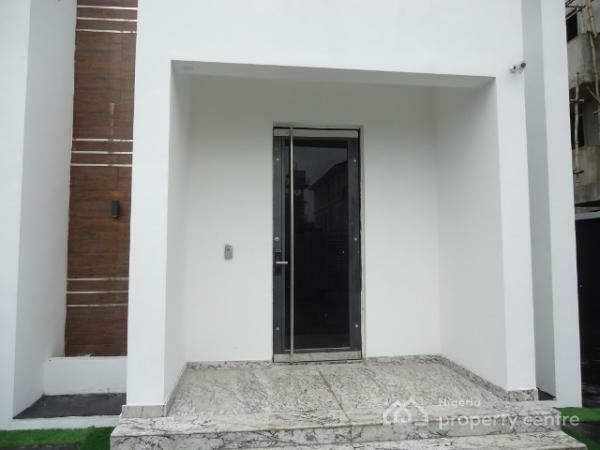 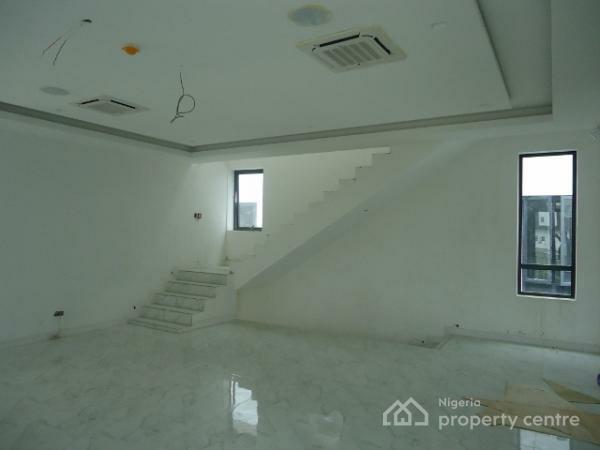 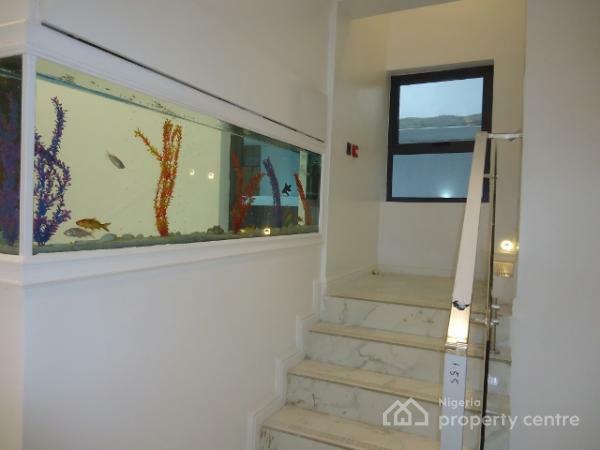 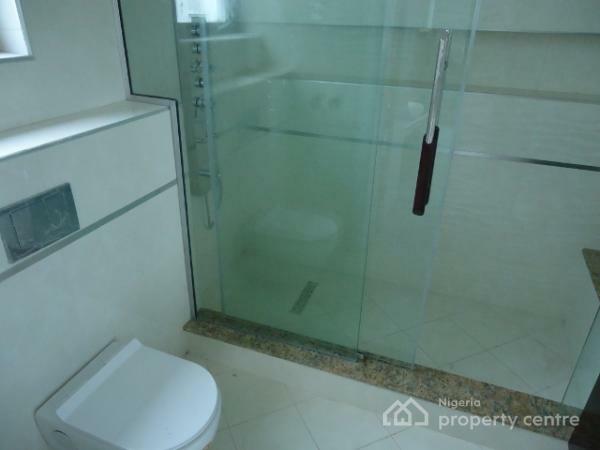 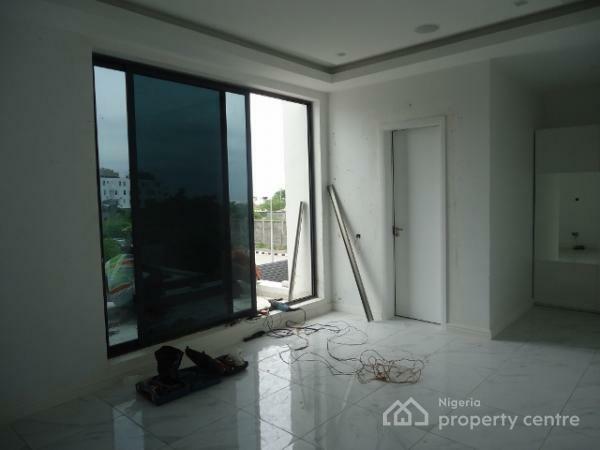 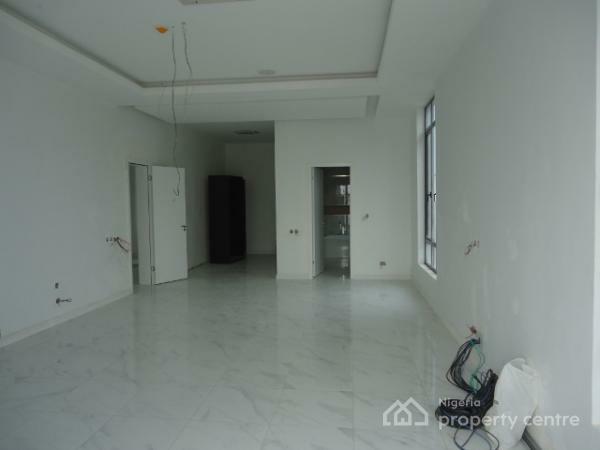 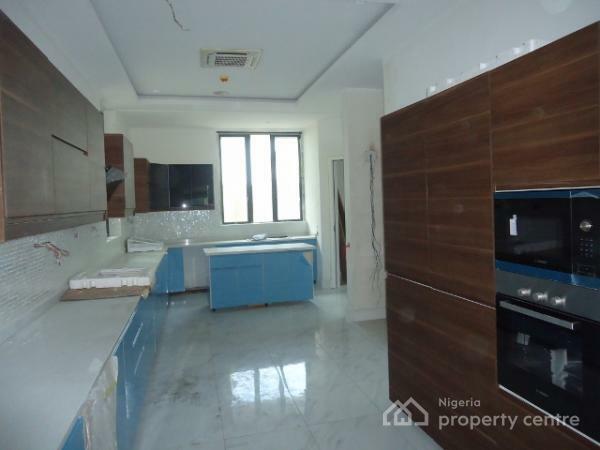 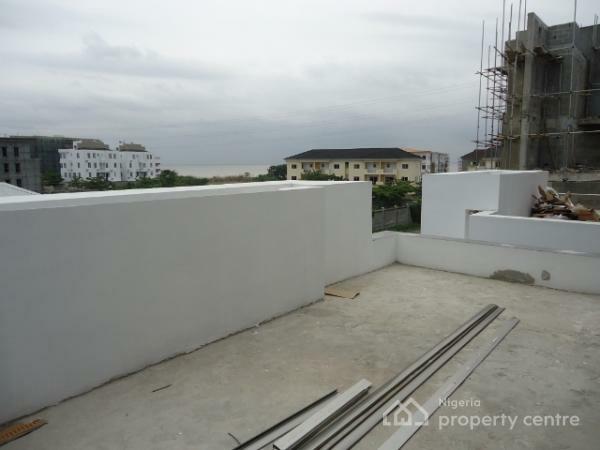 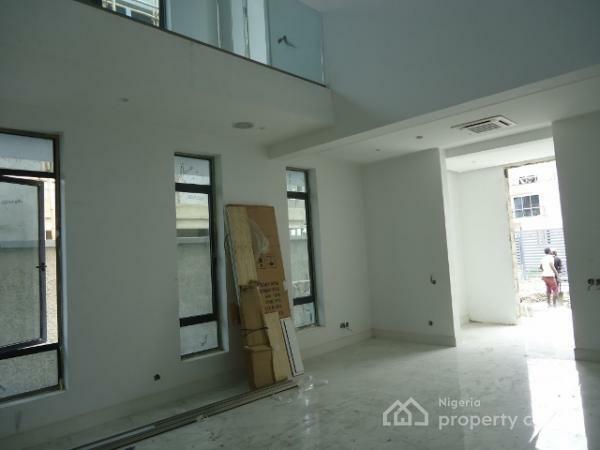 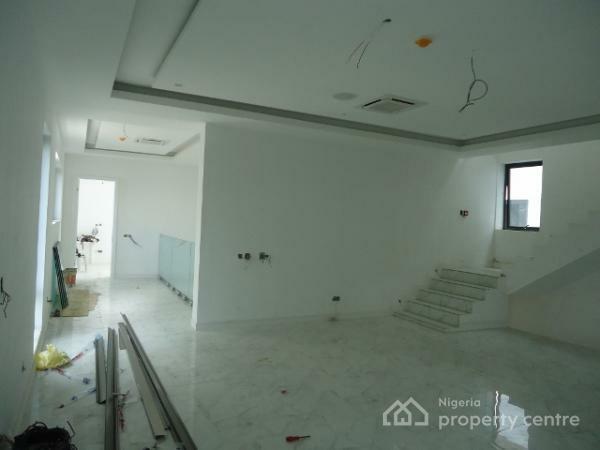 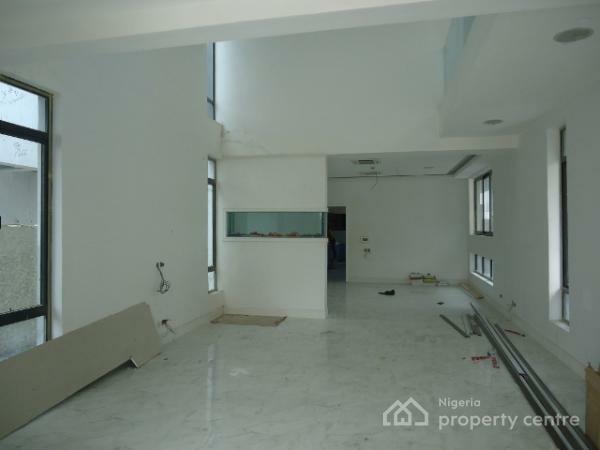 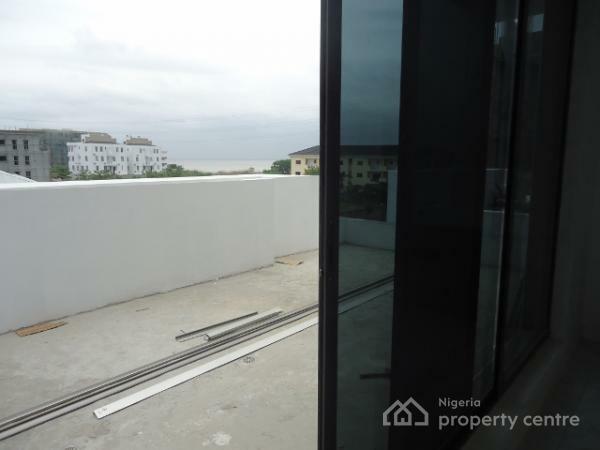 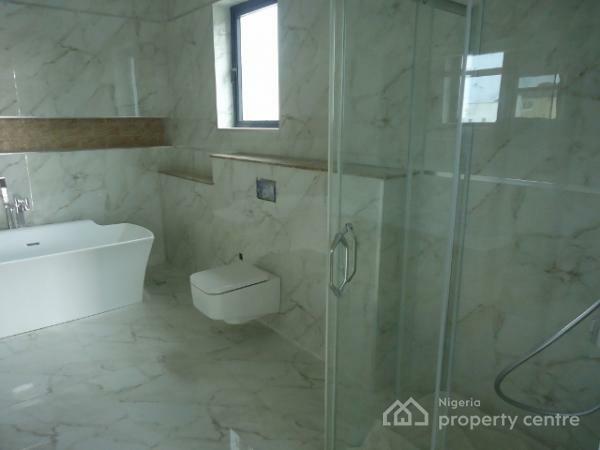 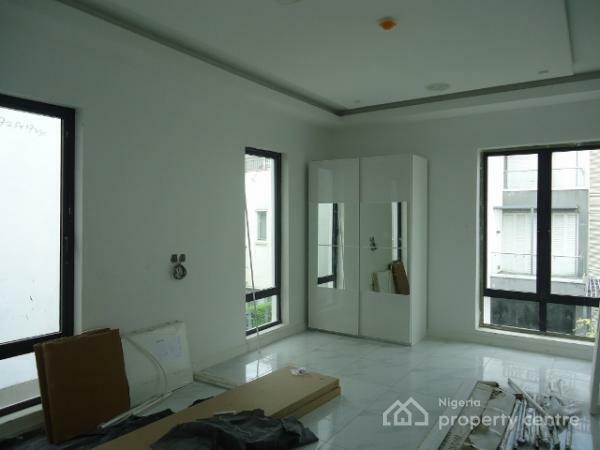 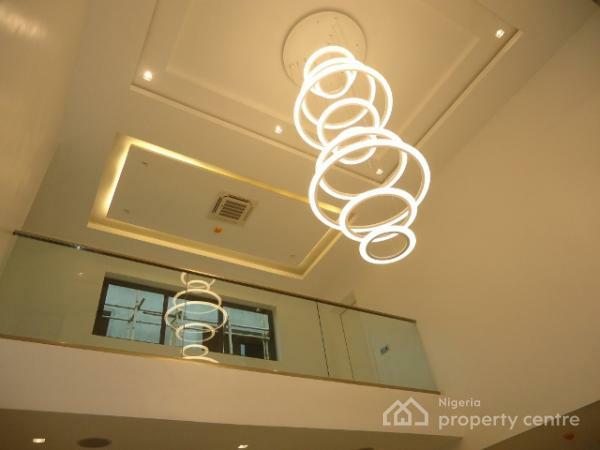 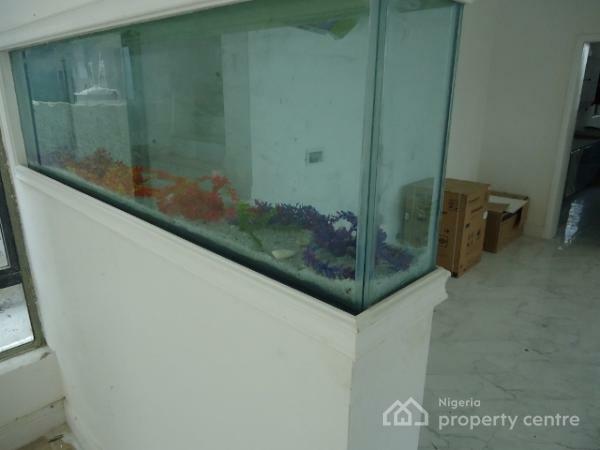 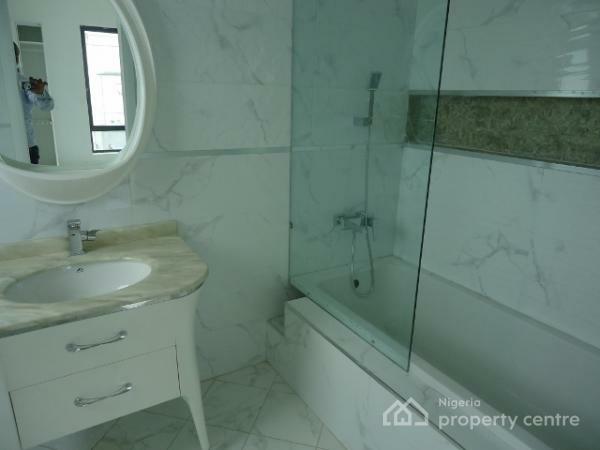 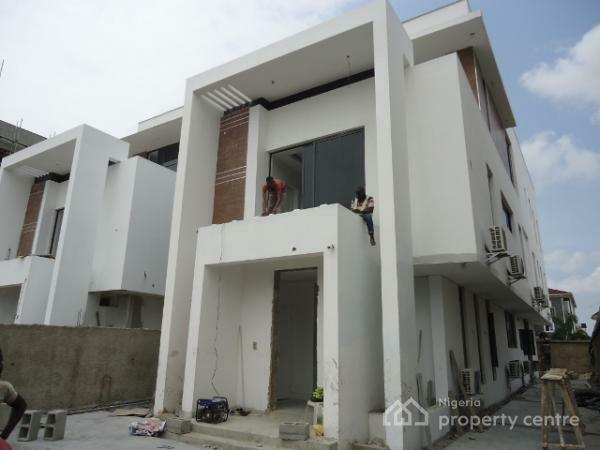 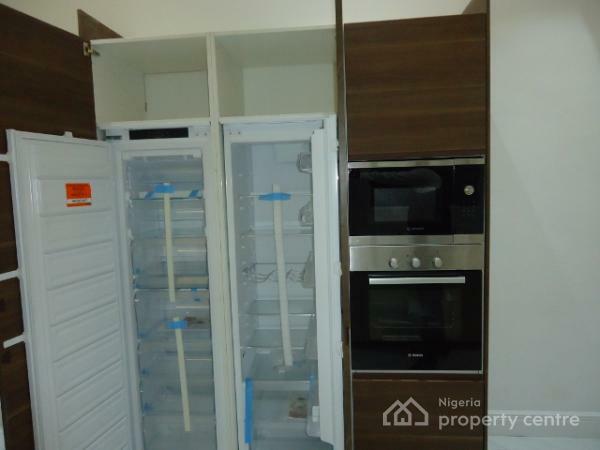 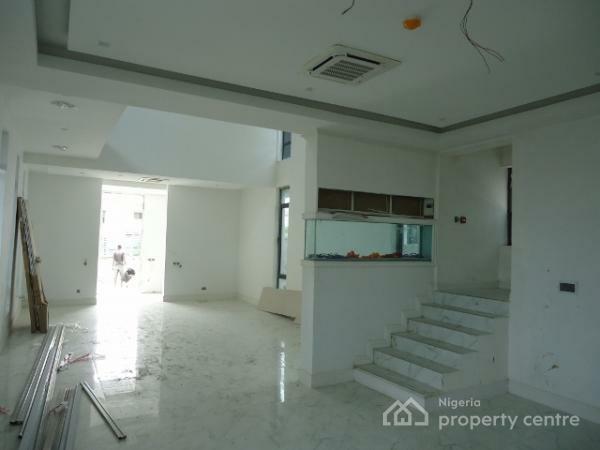 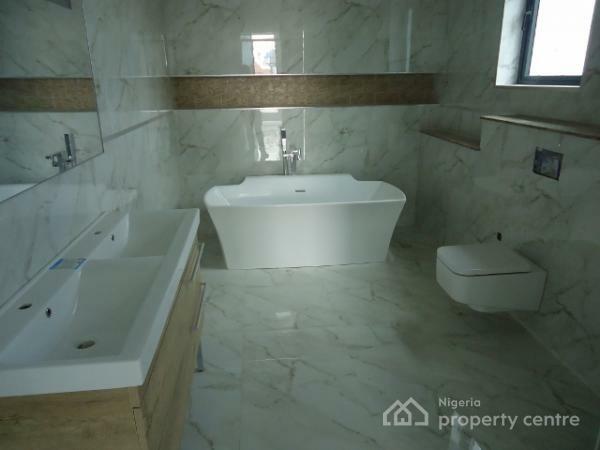 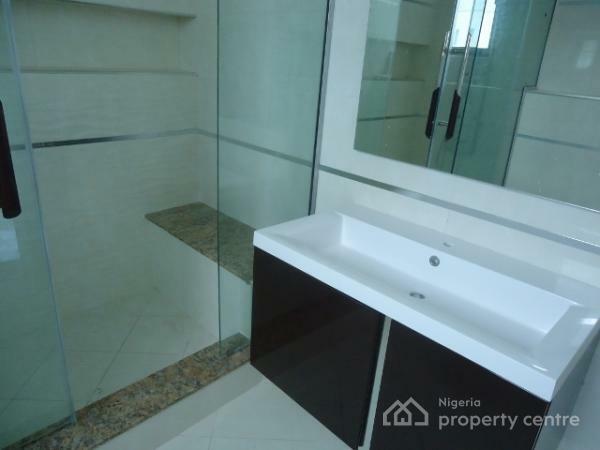 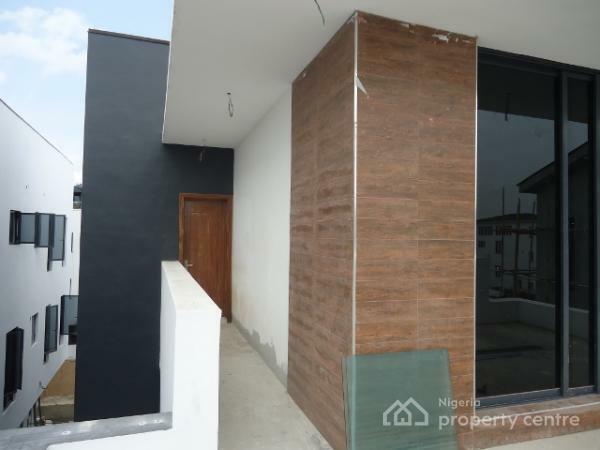 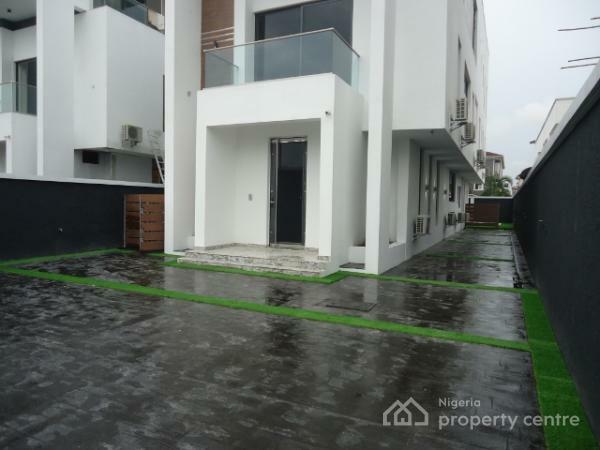 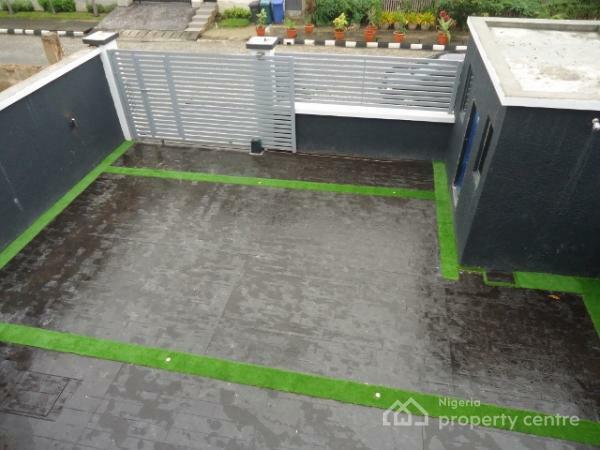 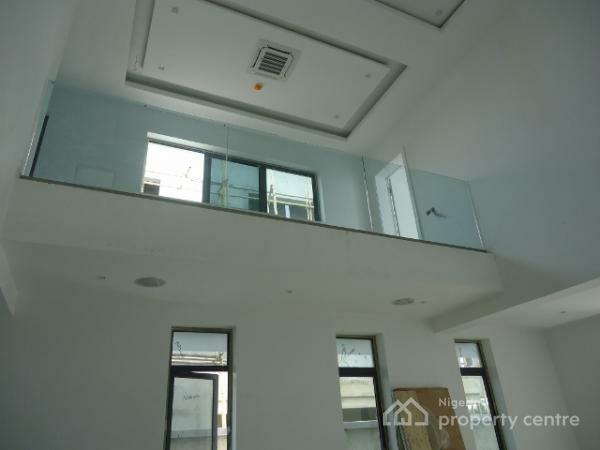 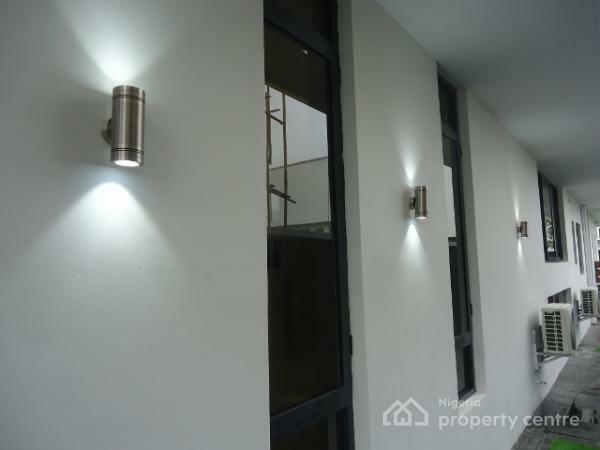 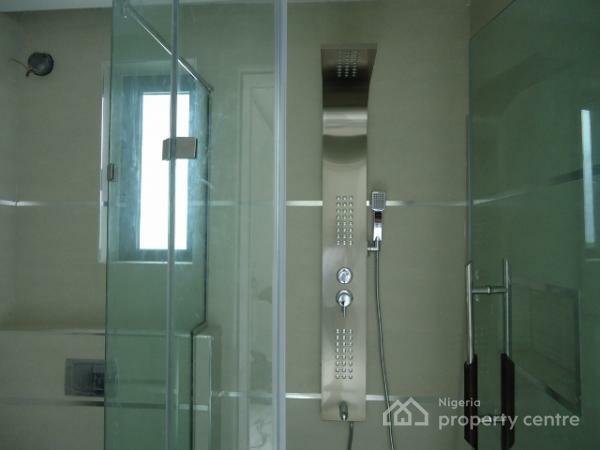 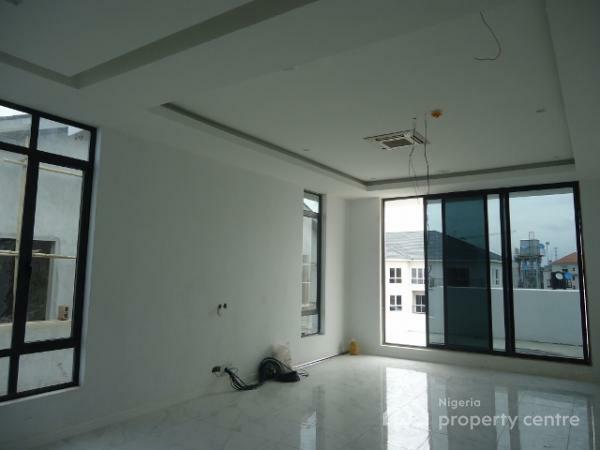 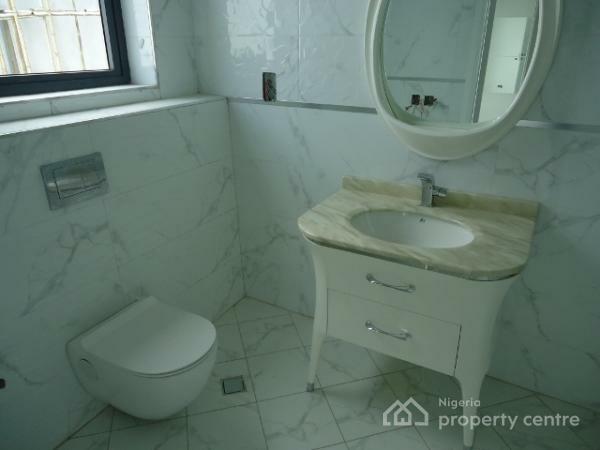 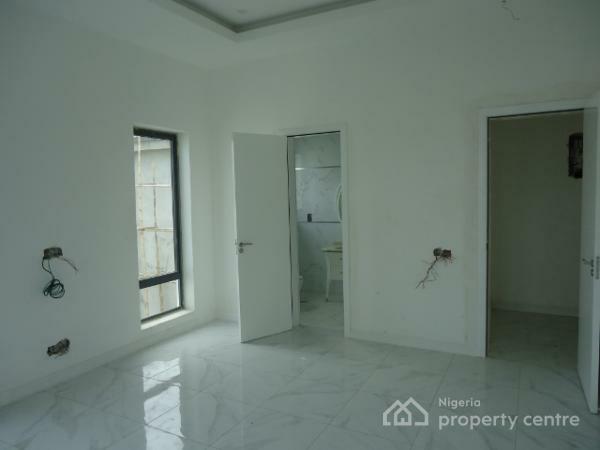 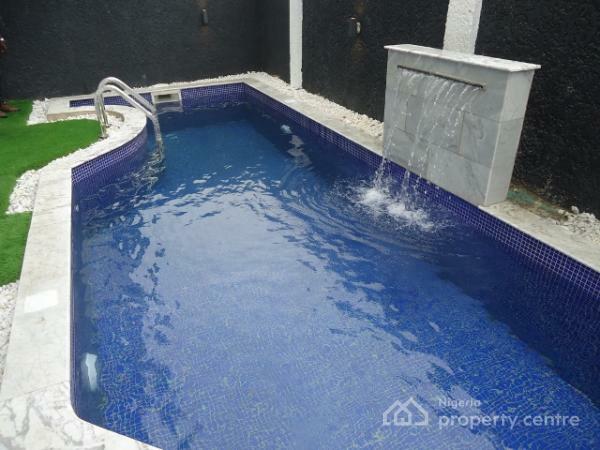 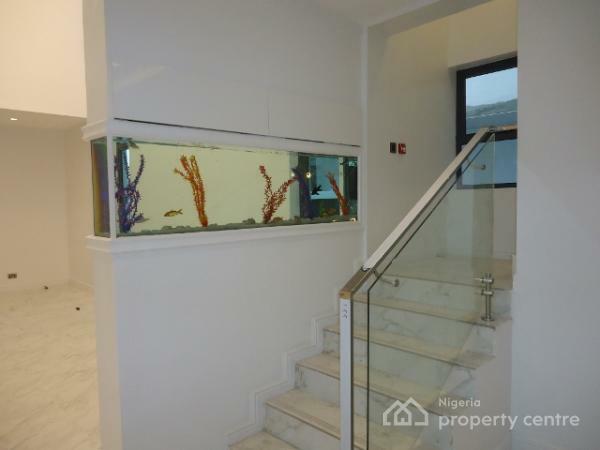 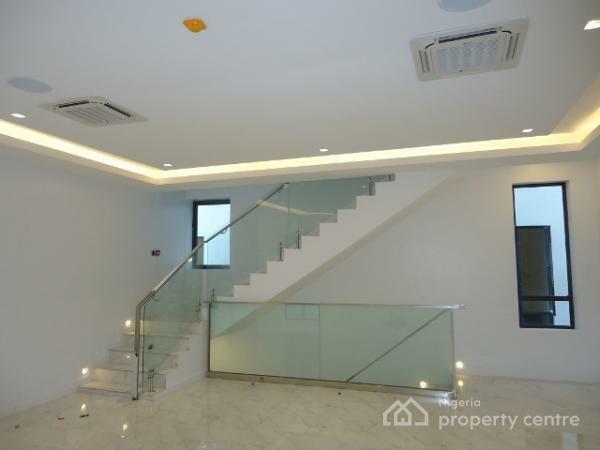 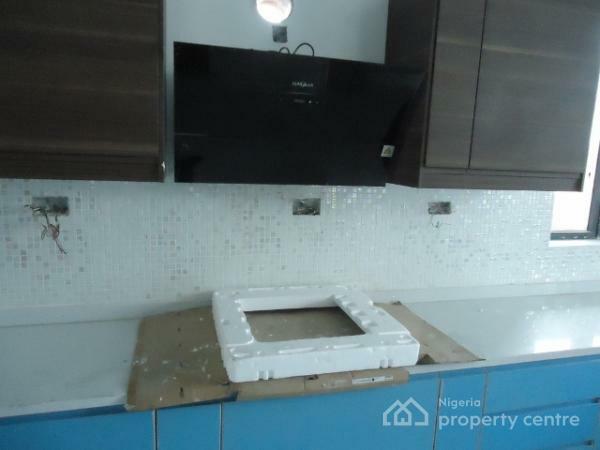 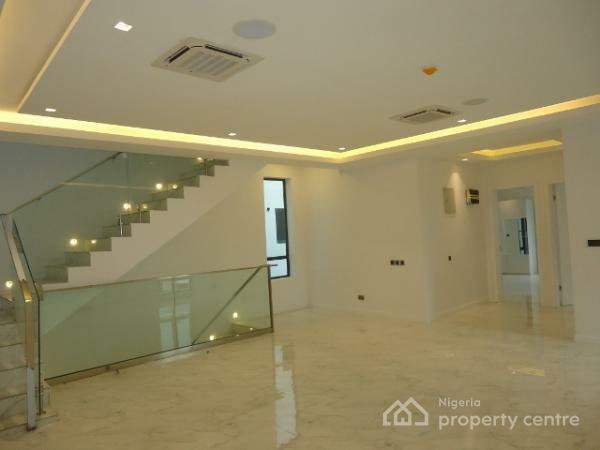 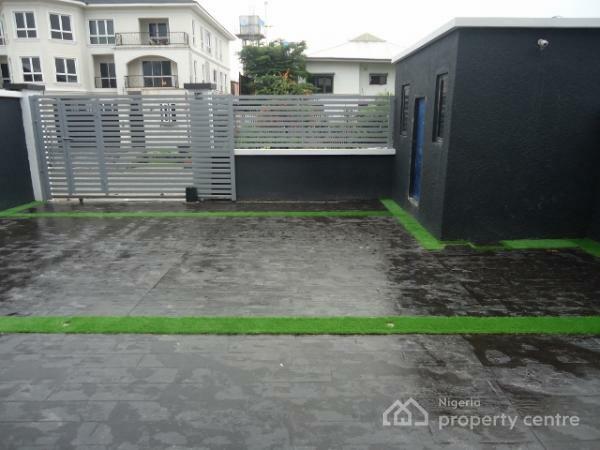 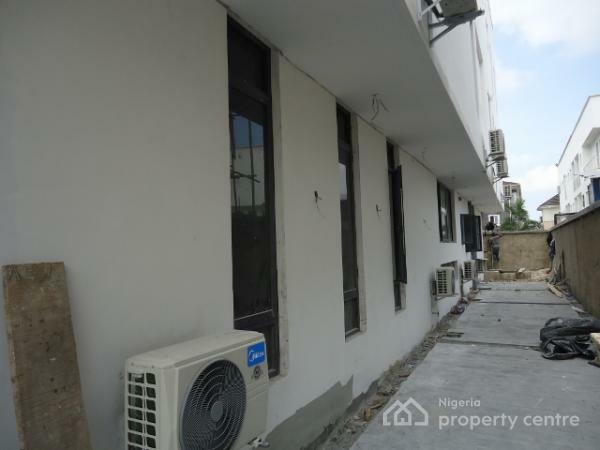 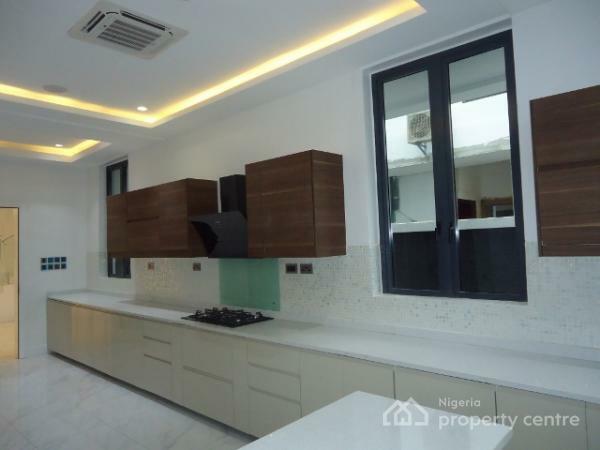 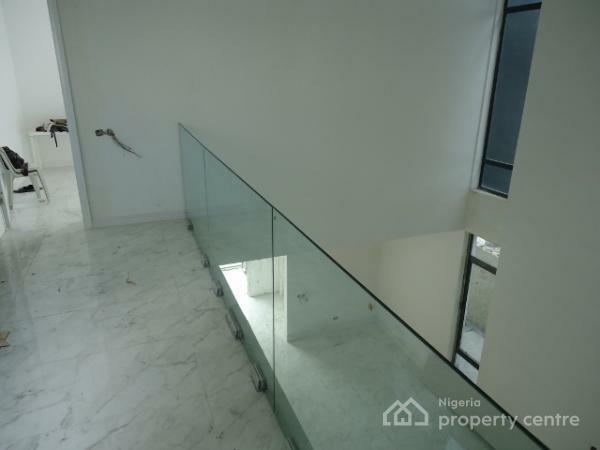 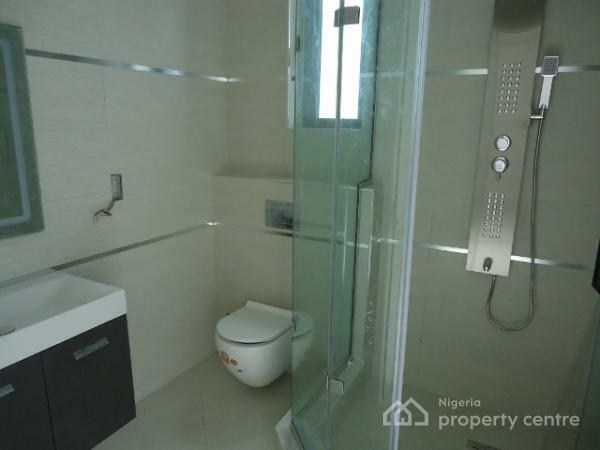 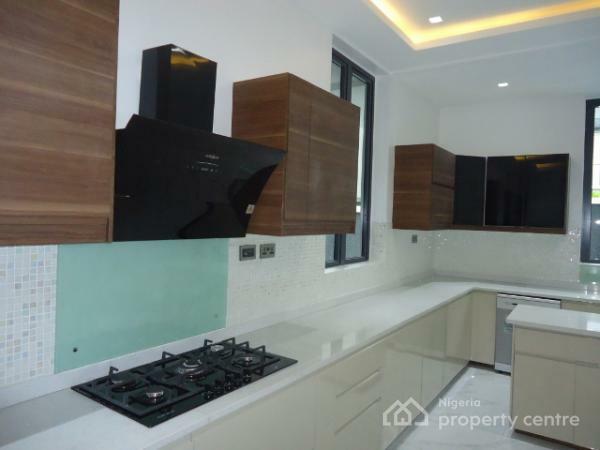 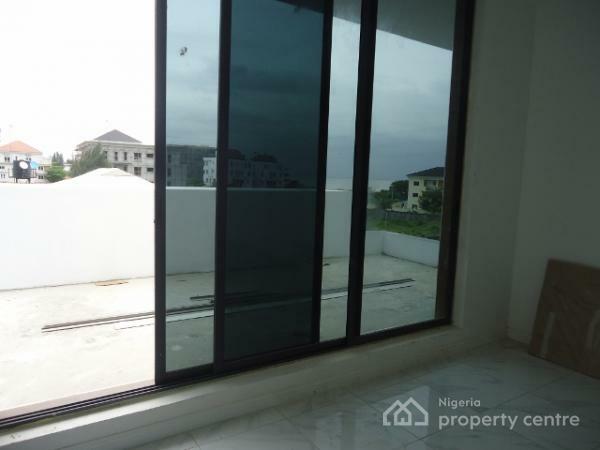 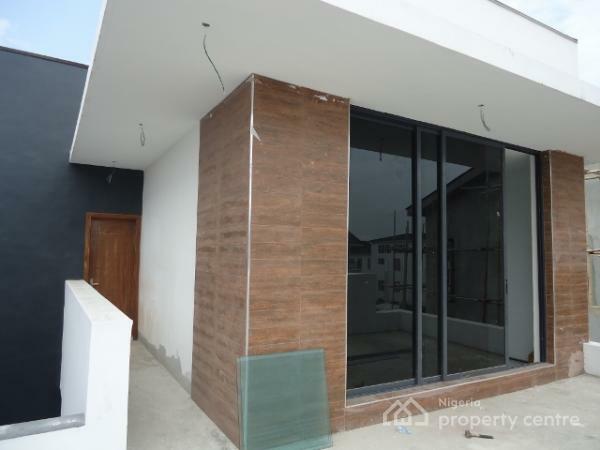 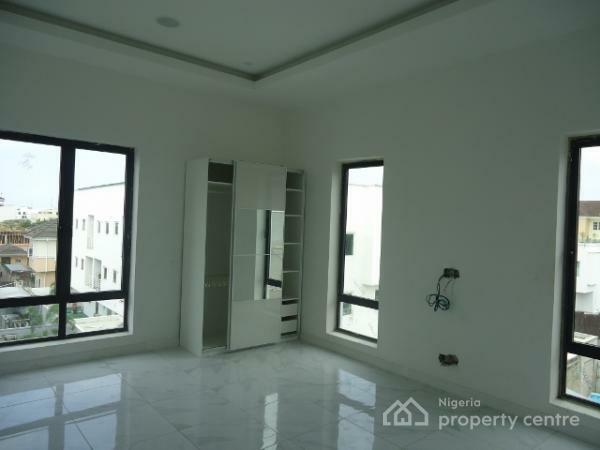 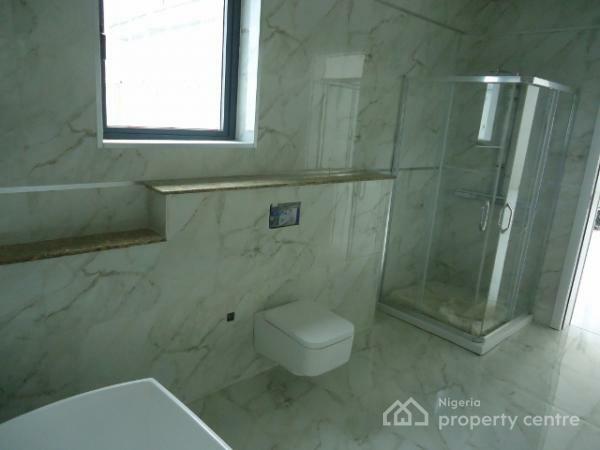 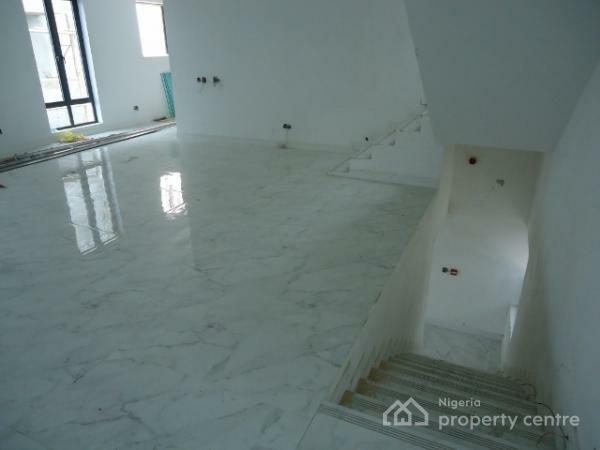 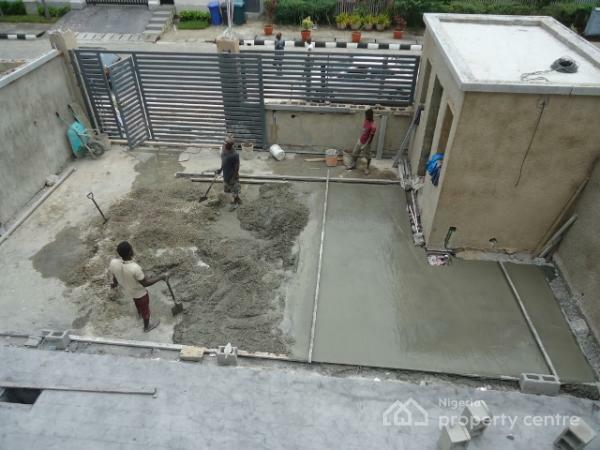 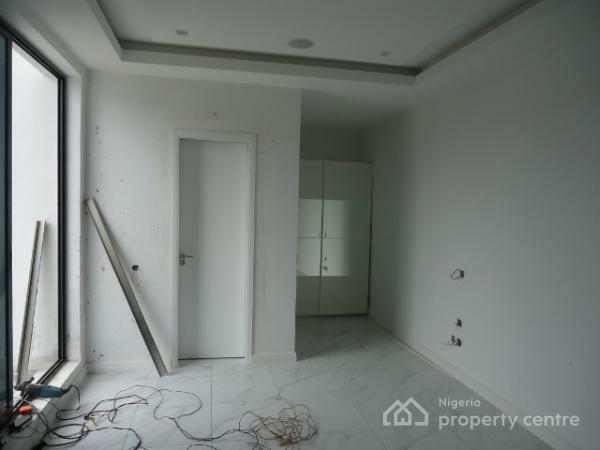 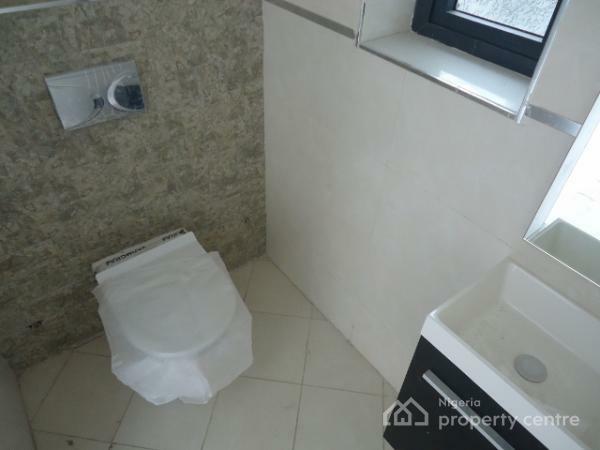 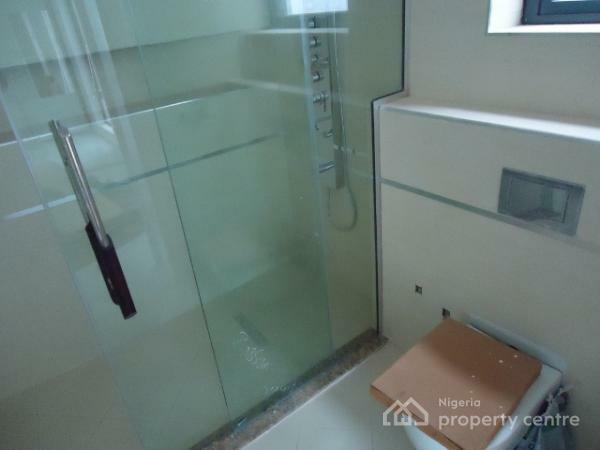 A well designed (Masterpiece) and well finished 5-Bedroom Detached House (SMART HOME) on 500sqm with Swimming Pool within a uniquely planned private premises located in Banana Island, IKOYI. 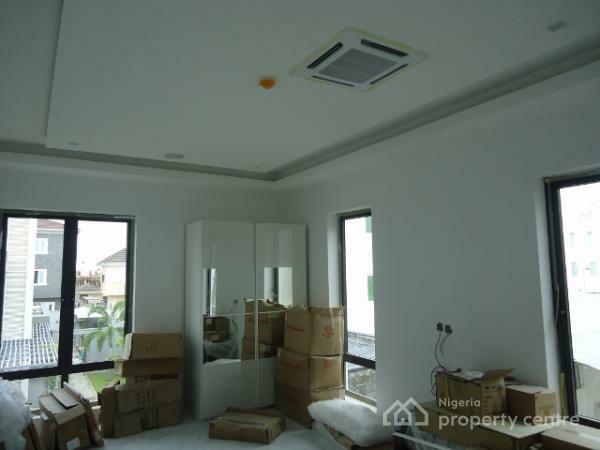 Features include: High quality fixtures, finish, and fittings; Private Cinema; Ample sitting area and bedrooms; fixed-ceiling air conditioners; continuous SOLAR ROOFING SHEETS with inverters; swimming pool; Spacious multiple sit-out balconies; gate-house; 1-room Boy’s quarters; etc. 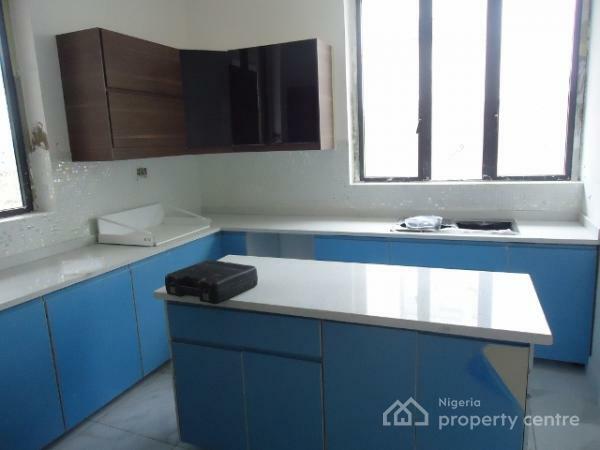 Title is Lagos State C of O with approved building plan. 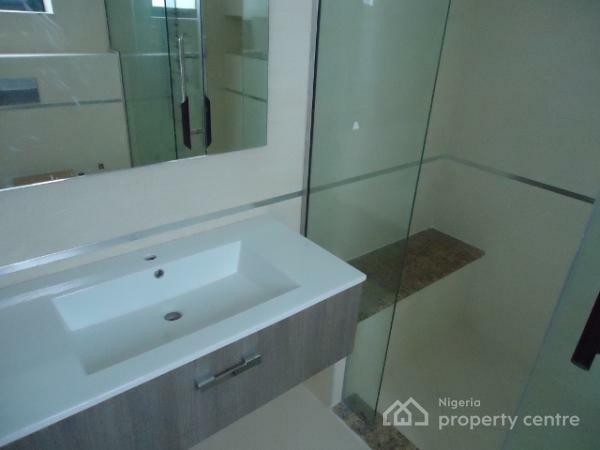 Price is N650,000,000 only. 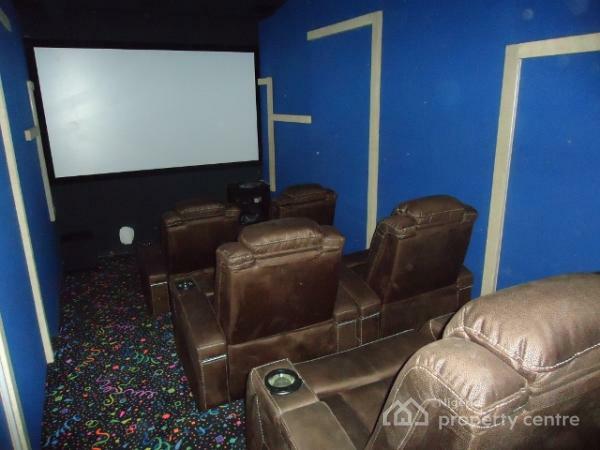 Note: This is the only property that comes with an Owner's Manual.